Tuesday, Mar. 12, 2019, 6:30 – 8 p.m.
Cities are the fastest growing ecosystem on Earth. Coincidentally, many wildlife face anthropogenic pressures they have not traditionally encountered in their evolutionary history. Many species faced with such selective pressures are detrimentally affected, whereas others thrive in urban environments. This talk explores the emergence of a field – urban evolutionary biology – and how humans are the essential drivers and arbiters of this composite, yet wholly unique, ecosystem. In addition, Dr. Schell will detail the varied work beginning in the Tacoma, Olympia, and Seattle areas that blend research with community engagement in a novel way. Such research endeavors not only illuminate the processes by which wildlife respond to people, but also highlights the integral and far-reaching roles we play. Chris Schell is an Assistant Professor in the Science and Mathematics Division at UWT. 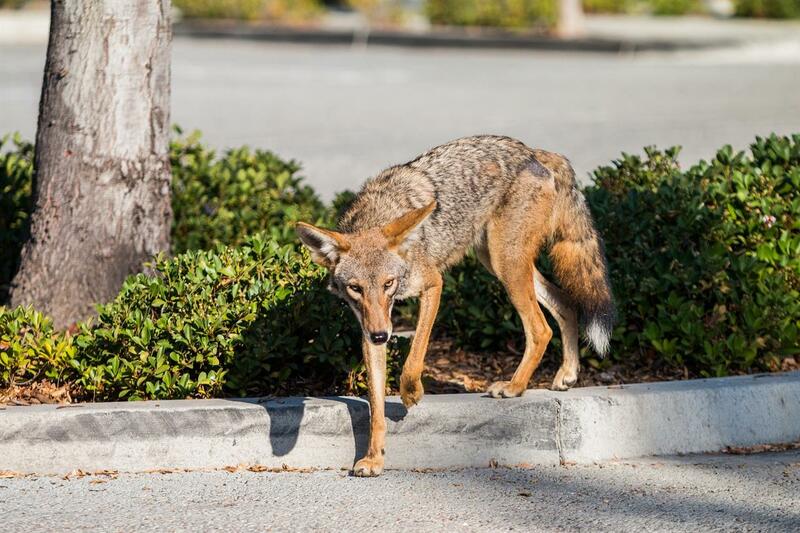 His research asks the fundamental question: how are wildlife adapting to life in cities? He approaches this question using multiple techniques (e.g., animal behavior, endocrinology, camera trap analysis) to reframe what we consider “nature”. Chris is originally from Los Angeles, finished his undergrad in Psychology at Columbia University (2005), his doctoral work in Evolutionary Biology at the University of Chicago (2015), and most recently finished his postdoctoral work at Colorado State University in Fort Collins, CO. He primarily works on personality differences in coyotes, raccoons, and foxes – all of which have interesting biological and cultural touchpoints for people across the country. Hence, his work represents a bridge among seemingly disparate fields – social work, environmental justice, law, ecology, and psychology – to connect people and instill pride in the health and viability of our urban ecosystems. Grit City Think & Drink is a monthly series of talks by UW Tacoma scholars and local experts held in the comfortable, lively atmosphere of the Swiss Restaurant and Pub. All talks are free, open to the public, and open to all ages.